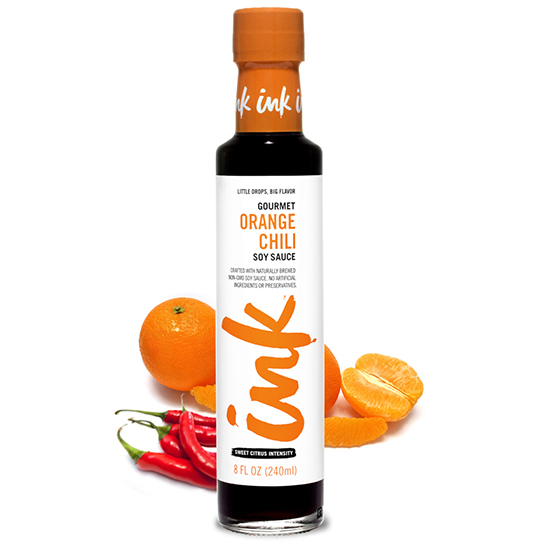 This one’s a hotty. 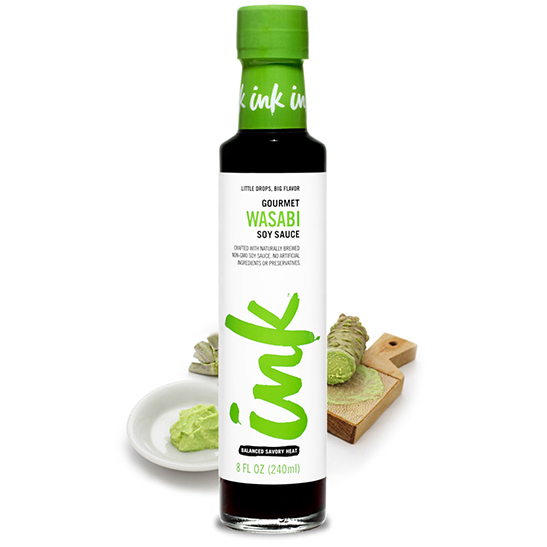 Made with honest-to-goodness real wasabi, our Wasabi Infused Soy Sauce doesn’t mess around. 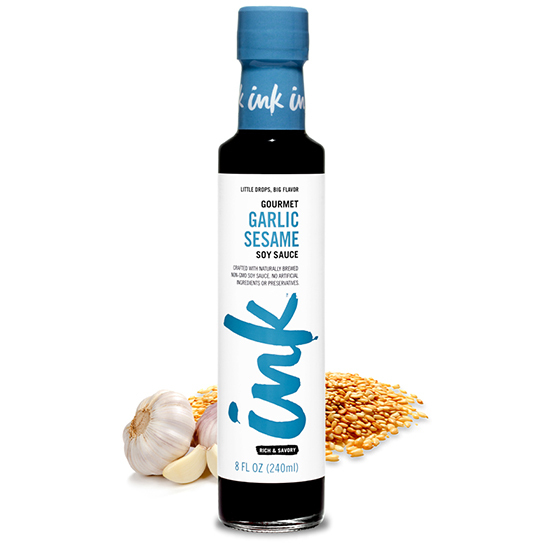 It’s got robust flavor with intense heat that’ll give you a tongue-lashing, followed by a nice hit to the nose. 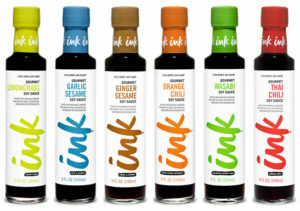 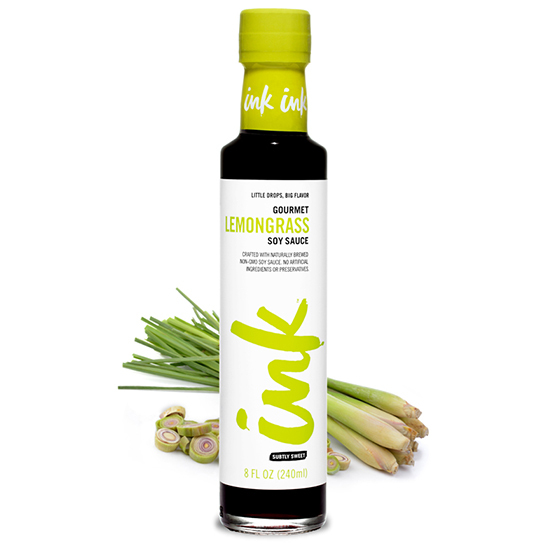 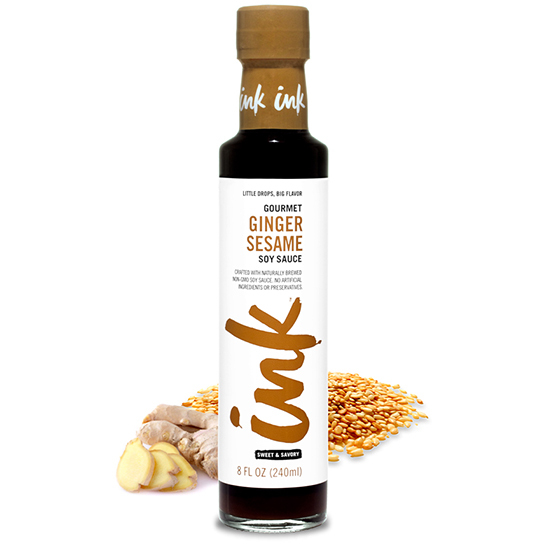 For those new to the Ink Soy game, try wasabi on these favorites and experiment on your own from there.